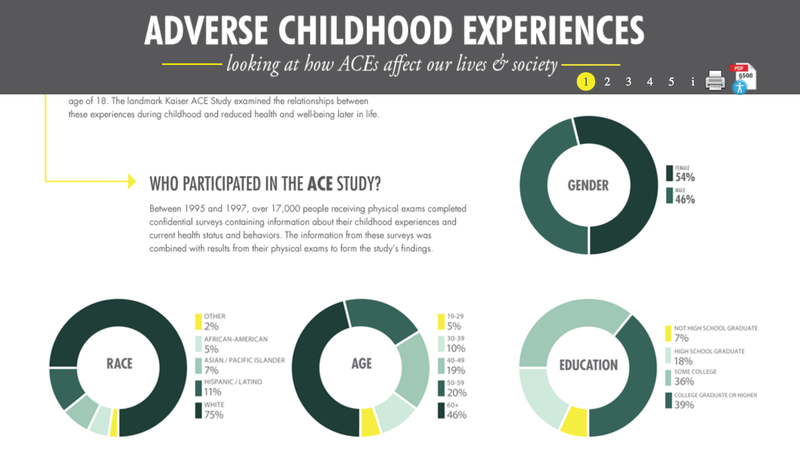 The CDC launched a new web site called “Child Maltreatment is a Public Health Issue“. 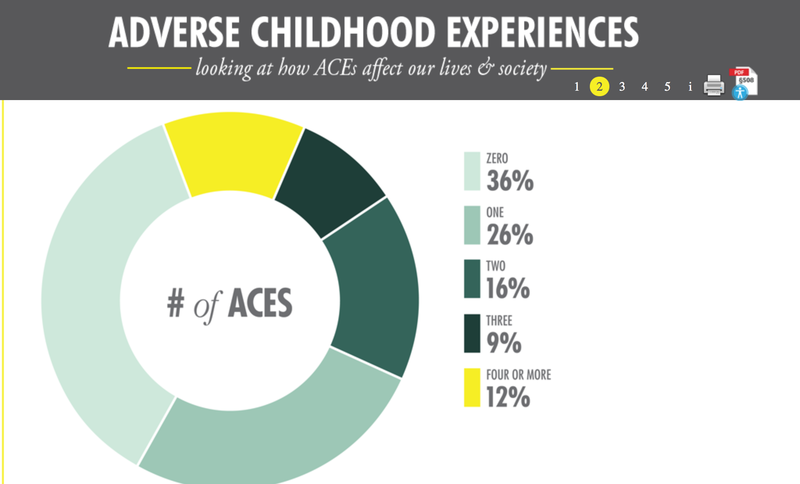 It’s aimed at public health departments to encourage them to become more active in preventing child maltreatment. 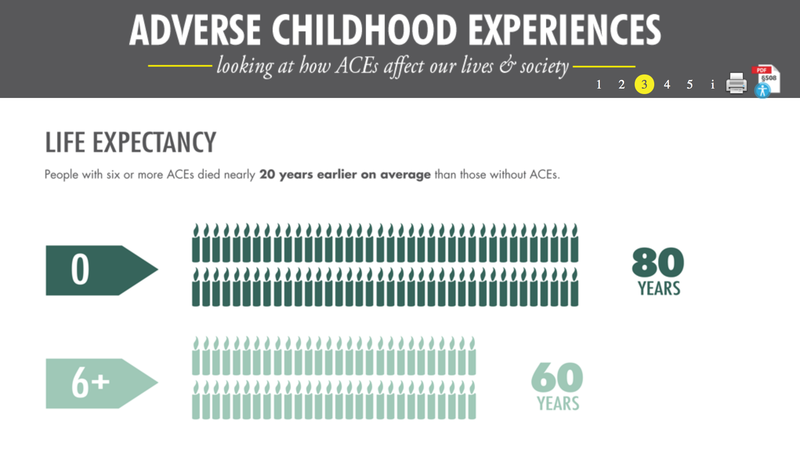 More information about what the department provides, after these screen-grabs from the site’s infographic that provide a good overview of the CDC’s groundbreaking Adverse Childhood Experiences Study.